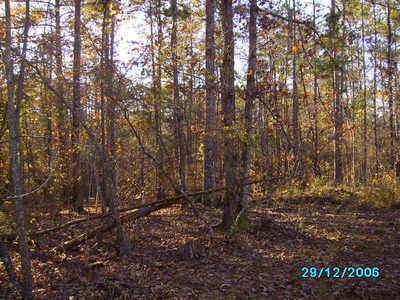 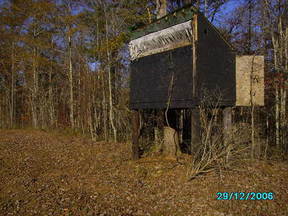 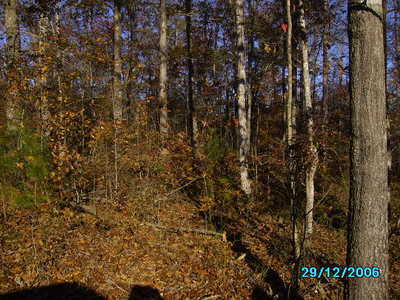 80acres +- in Wedowee Beautiful Land This 80 acres is in Randolph County, a few miles from the Georgia line. 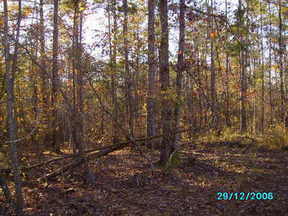 This land has abundance of wildlife, deer, turkey and rabbits. 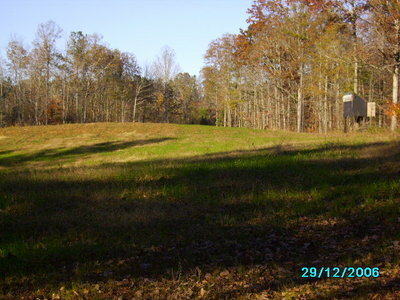 Also has a small green field, or place to plant a garden. 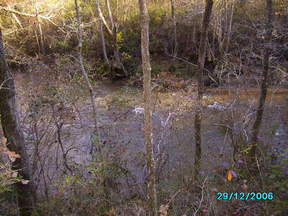 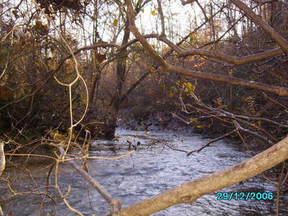 Wedowee Creek crosses this property five times.. The land has a lot of large oak, and other hardwoods, has not been cut in years. 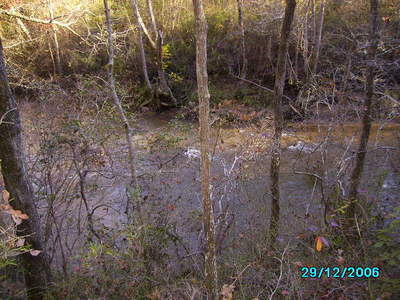 Has an easement to get to the property, possible could buy the few acres with the land.. Please call Ron Bass at 256-589-1339 or call our office at 334-863-2161.